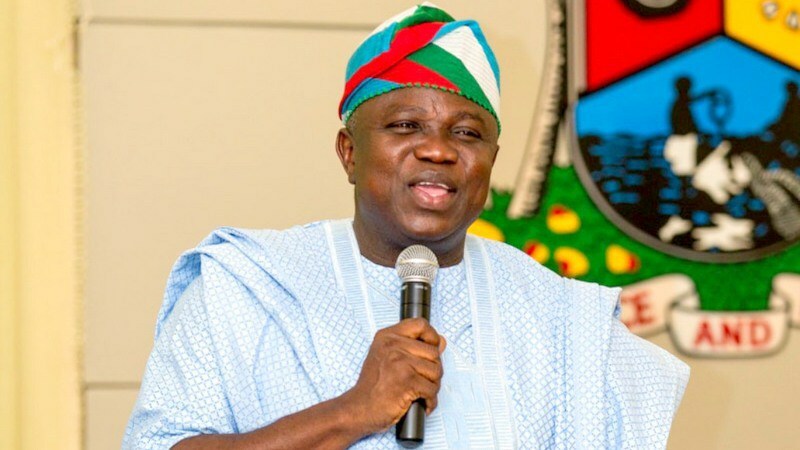 Despite the anxiety associated with retirement, officers of the Lagos State Public Service are happy to retire, Lagos State Governor, Akinwunmi Ambode has said. He spoke while giving his remarks on, “Planning for Retirement” at the Retreat for Trade Union Leaders in Lagos State at Michael Imoudu Institute, Ilorin, Kwara State. 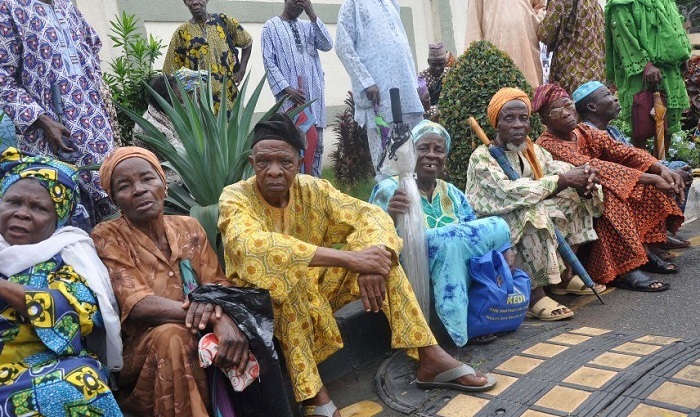 Ambode who was represented by Commissioner, Lagos State Ministry of Establishments, Training, and Pensions, Dr. Akintola, Benson said the State Government have paid accrued pension rights running into billions into the Retirement Savings Account (RSA) of retirees. He stated that the State Government has continued to remit money into officers’ RSAs. He noted that everyone should be proud that the State remains perhaps the only state in the federation that is up to date in its monthly remittances into serving employees’ RSAs. He stressed that the officers of the State have the advantage of serving an organisation that has made adequate arrangements for their future in retirement. He said: “The theme of this year’s retreat calls for a certain level of deliberate introspection and contemplation. When both employee and employer adequately plan for retirement, the transformation becomes far less stressful than it would otherwise have been. While we all can agree that human resources are rightly regarded as the bedrock of an organization since organizations are overwhelmingly dependent on human capacity for the supply of physical labour, technical and professional skills, which are germane for effective and efficient planning and implementation of development policies, programmes, projects, and daily activities; it is indisputable that, at a certain point, the human elements, as represented in our case by the officers of the Lagos State Public Service, as well as the government, would need to prepare for retirement. “Retirement is another phase of life that brings fundamental change and while the change may bring daunting challenges, you, officers of the Lagos State Public Service, really have nothing to be anxious about. 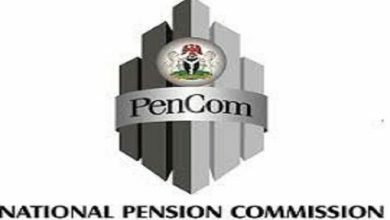 The Lagos State Government had paid accrued pension rights of running into billions into the Retirement Savings Account of retirees. 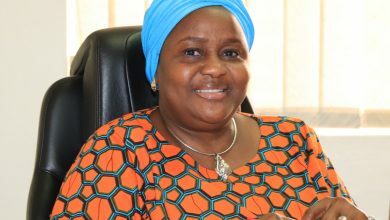 Furthermore, the Lagos State Government has continued to remit money into officers’ Retirement Savings Accounts (RSAs). Indeed, everyone should be proud to note that Lagos State remains perhaps the only state in the federation that is up to date in its monthly remittances into serving employees’ Retirement Savings Accounts. 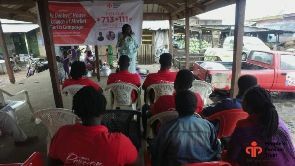 He added that there is plethora of examples of people who have engaged in markedly profitable engagements after retiring from active employment and urge retirees to resolve to envision such a productive future in their retirement years. “As a retiree, you should envision a productive future. Everything starts with a vision. Do not give up on yourself. Envision a future where you can do things, no matter how little, for the benefit of the society and others. You need to try new things. It is not all over for you. You can still learn new skills, read new books, meet new friends, start new ventures. “With the wealth of experience that you have acquired over the years, you should make it your duty to inspire the younger generation and encourage and guide them with the benefit of your acquired wisdom and experience. You should also exercise. Discover light and non-strenuous exercises that you can regularly engage in. This will keep you in good health.